Home → Blog → Community → Black History Month: Who Inspires You? 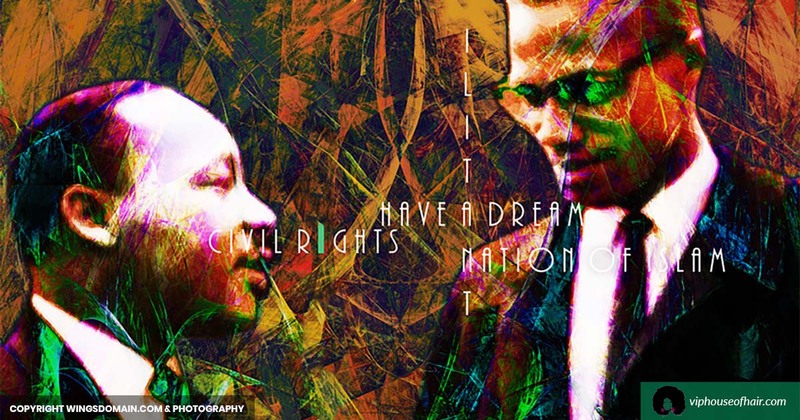 Black History Month: Who Inspires You? Black History should be celebrated every day. At VIP House Of Hair Beauty Supply & Salon, our goal is to celebrate it daily. Therefore, in honor of Black history month, we will be paying homage to men and women that have inspired our community on our Instagram page daily. One of our beauty inspirations that not only changed our community but also the world and how we see beauty are the Bronner Bros. 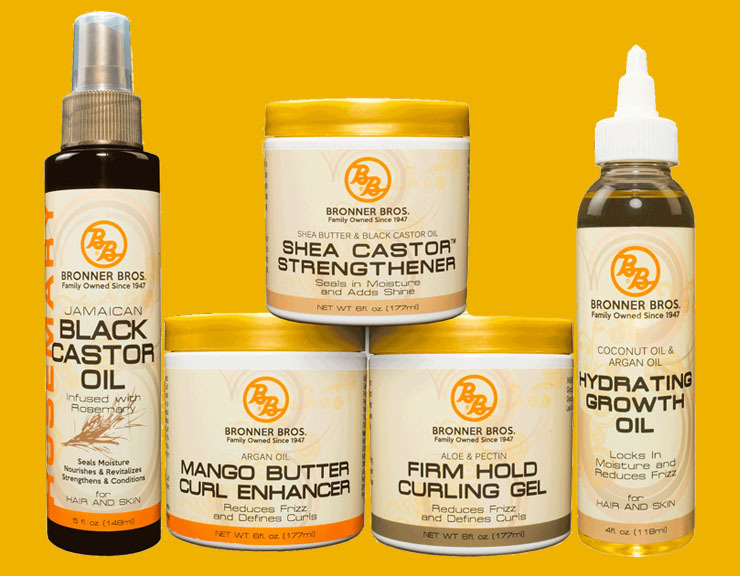 The Bronner Bros. Enterprise is one of the largest private African American producers of hair and skin care products in the United States. Founded in 1947 by brothers Dr. Nathaniel H. Bronner, Sr. and Arthur E. Bronner, Sr., Bronner Bros. has over 300 full-time and part-time staff members. The company headquarters is located in Atlanta, Georgia. Nathaniel and Arthur Bronner, with the help of their sister, Emma Bronner, started Bronner Bros. in 1947 as a way to teach cosmetology at the YMCA. About 300 people attended the first show. But, as the attendance grew, it was moved to the Royal Peacock Social Club and then to the Auburn Avenue Casino. In 1967, Bronner Bros. signed a contract with the Hyatt Regency and the show was held there annually for the next 20 years. During this time, the Bronners secured a number of popular guest speakers, including Dr.Martin Luther King JR. and Jackie Robinson. The trade show has continued to grow by leaps and bounds. In 1996, all Bronner Bros. delegates traveled to Orlando, Florida for a large conference. The annual trade show is now held in the prestigious Georgia World Congress Center. As of 2015, the Bronner Bros. International Beauty Show was the largest gathering of multicultural beauty professionals in the U.S. It pulls in 22,000 attendees and 300 exhibitors. More and more Bronner family members are getting involved in the company. There were two brothers in the first generation of the business. Six brothers in the second generation. And, the third generation now has 30 members. Who are some of your beauty inspirations that have changed our history? Have You Joined Our Book Club For Girls Yet?